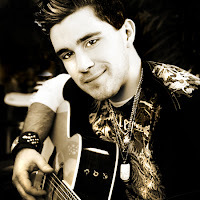 Nashville artist Josh Gracin in concert! Nashville artist Josh Gracin in concert at Kodiak Jacks in Petaluma! You can purchase Meet & Greet and General Admission tickets at www.kodiakjacks.com. This is an 18 and over concert! Relish Culinary Adventures is thrilled to welcome back the charming "Paella Guy" chef Gerard Nebesky to lead an inspired Paella class where guests will make three delicious paellas, including his famous Paella Mixta that won the Throwdown with Bobby Flay. Visit us online for more information. 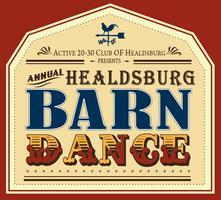 Join the Active 20-30 Club of Healdsburg as we re-launch the Annual Healdsburg Barn Dance in partnership with the Healdsburg Future Farmers Country Fair. Trione Winery will be hosting this year's event as guests enjoy Trione Wines, food, beer, and live music. 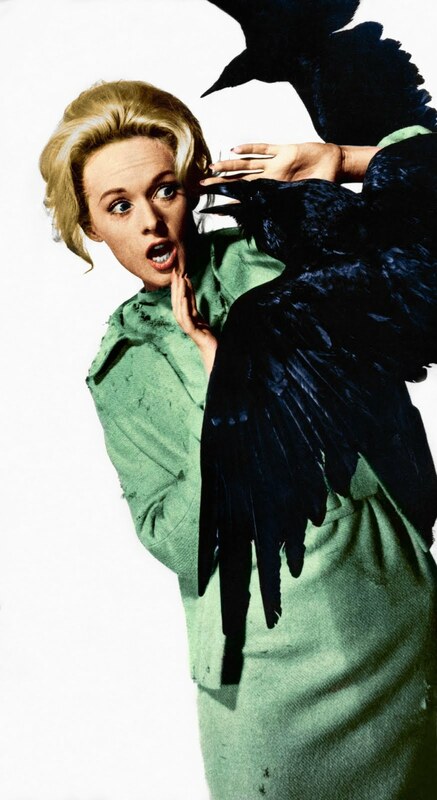 Tippi Hedren, star of Alfred Hitchcock's film classic, "The Birds", will be appearing at The Tides Wharf in Bodega Bay Memorial Day weekend. Photos will be available for autographing. "The Birds" DVD and souvenir tees will also be available for purchase. 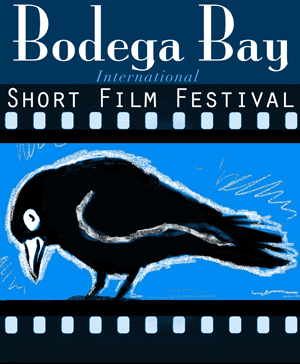 Join movie goers and filmmakers as the Bodega Bay International Short Film Festival rolls into town. This festival will showcase a wide range films with varied subjects and themes (drama, comedy, sci-fi, horror, thriller and more) from today’s brightest filmmakers premiering some of their most innovative work. 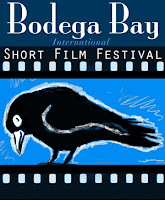 Bodega Bay in Sonoma County, CA will be the spectacular setting for the festival, famous location backdrop role in Alfred Hitchcock’s “The Birds” with Tippi Hedren and Rod Taylor. Start making plans to attend! Tickets range from $20 to $100 and can be purchased directly online! 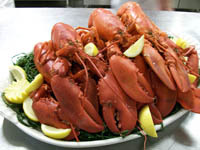 Join us for a Lobster Lunch at James Family Cellars vineyard. 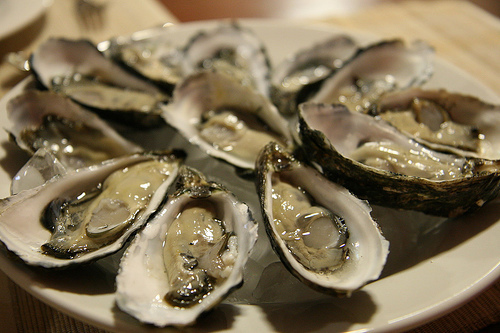 Celebrate the bivalve! Seven amazing bands on two stages, BBQ oysters, Fried Oyster Po Boys, Red Beans & Rice, Spicy Crayfish, BBQ Brisket, Lagunitas Beers on Draught, Local Wines, Hurricanes and much more! Musical performances by Alison Harris, Way To Go Joes, David Luning, Mr. December, Rose Logue, Ash Reiter and Crazy Famous! Percentage of proceeds to benefit a local non-profit voted by our diners. Stop in to place your vote.